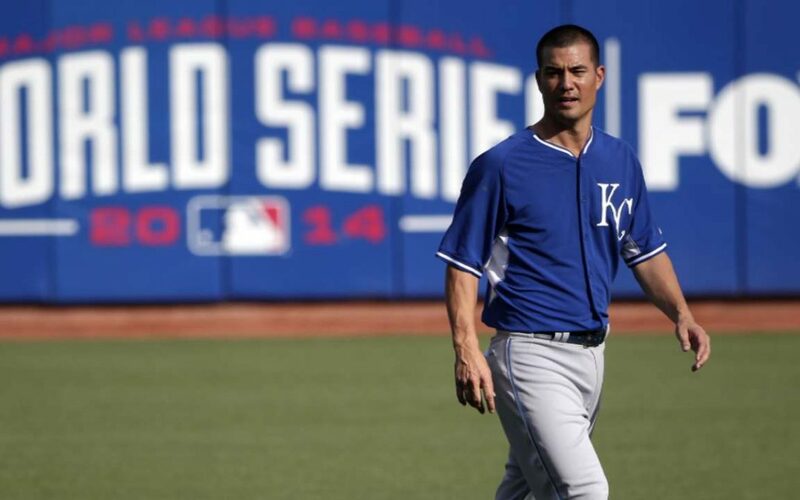 LDS baseball player and BYU alumnus Jeremy Guthrie announced on Monday that he would retiring from the sport in order to be with his family. In the article Guthrie talks about the different ups and downs throughout his baseball career and what ultimately led him to make this decision. He talks of the great opportunities he’s had, like celebrating a world championship in 2015, and how grateful he is that he didn’t retire while still playing in the minor leagues. Guthrie says that after failing to make a comeback in the Nationals and not getting out of the first inning was when he decided that his career was over. He expresses his gratitude to everyone who has supported him and his decision, including his wife, children and his parents. “Heading Home” by Guthrie can be read here.